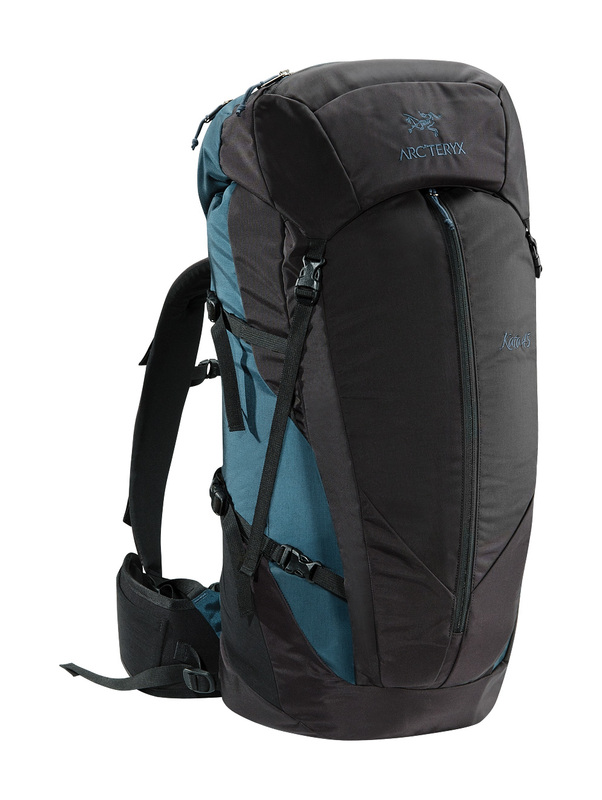 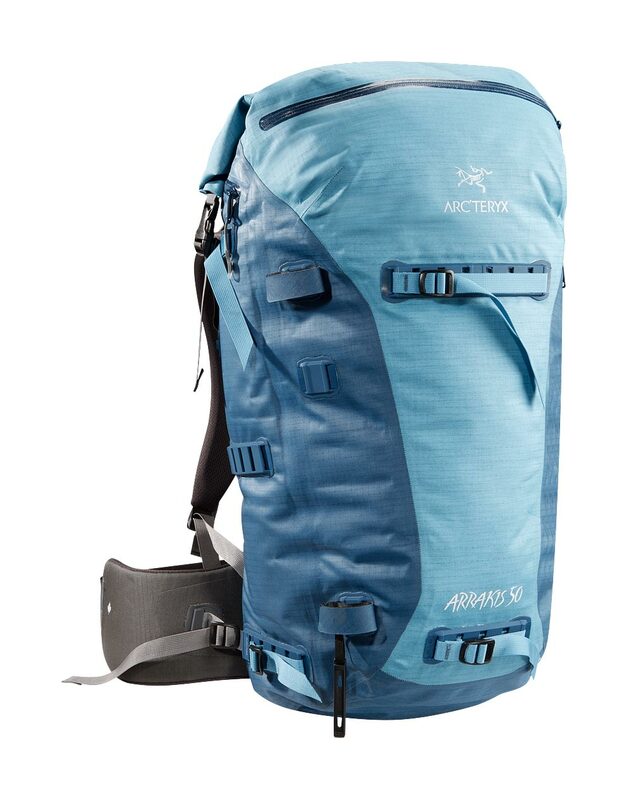 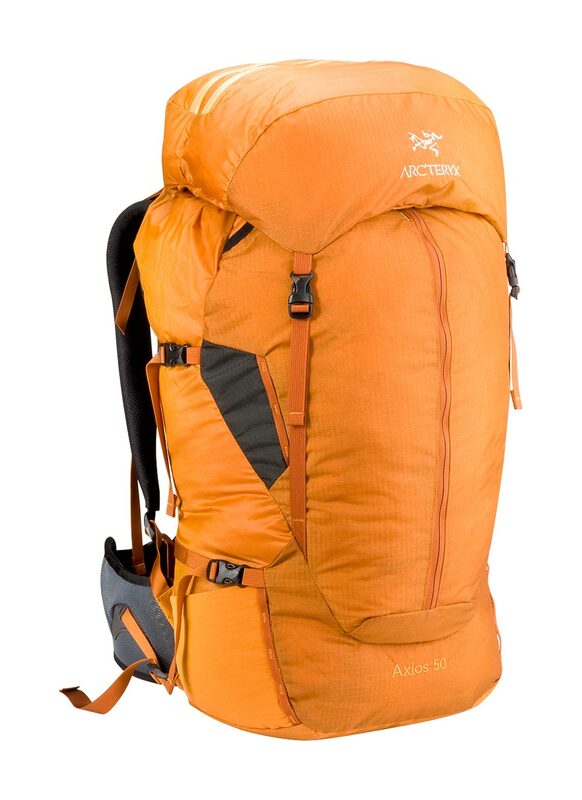 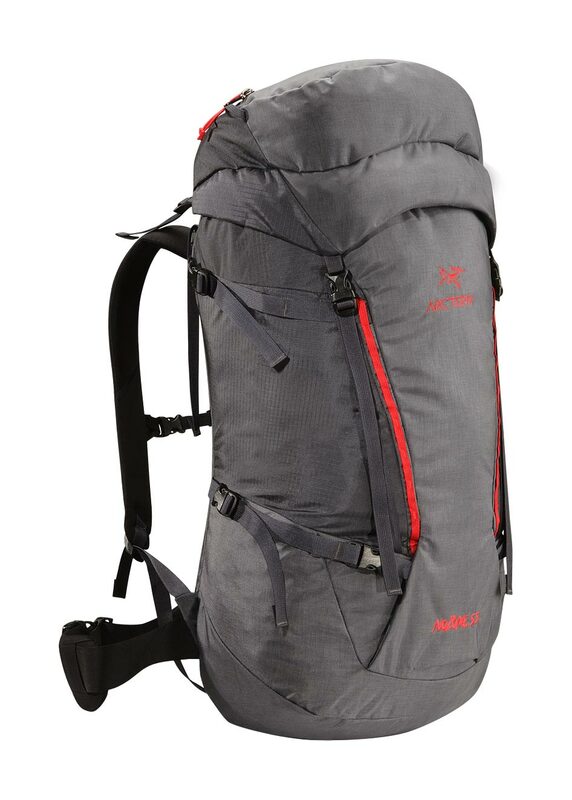 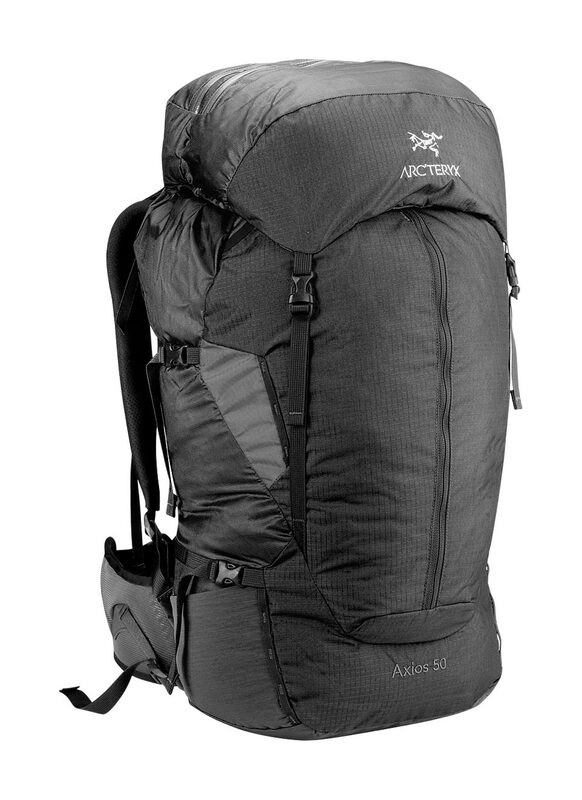 Arcteryx Blue Moon Kata 46 - New | Arc'teryx Men Online Sale! 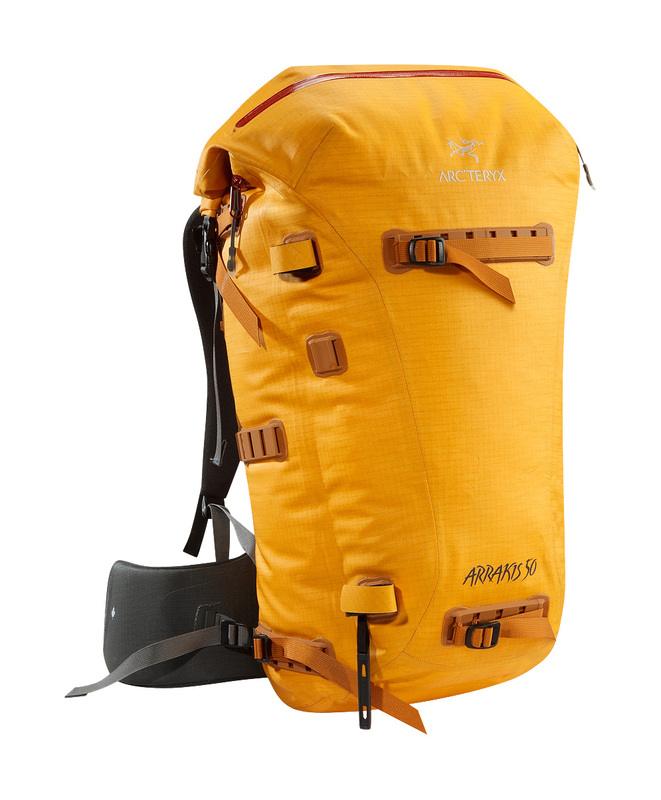 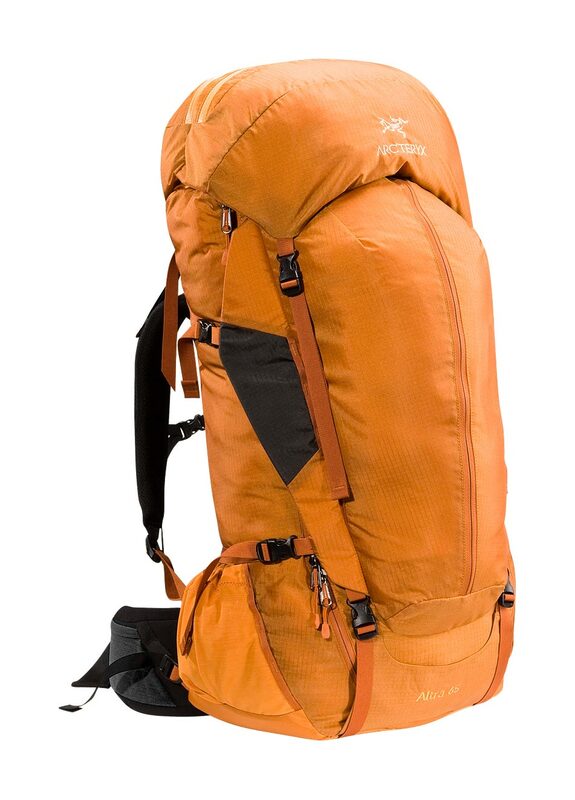 Ski Touring / All Around / Alpine Climbing / Trekking / Casual/Urban The Kata 46 is a versatile all-mountain activity pack loaded with convenient features in a practical size. 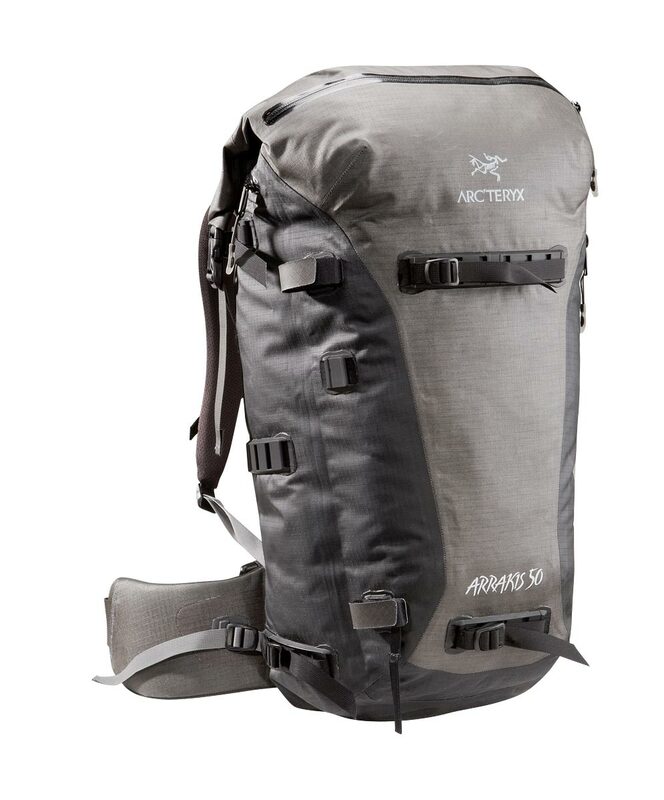 Organize gear in the large two pocket top lid or roomy front kangaroo pocket with stealth pocket, or stash small items in the dual stretch side pockets. 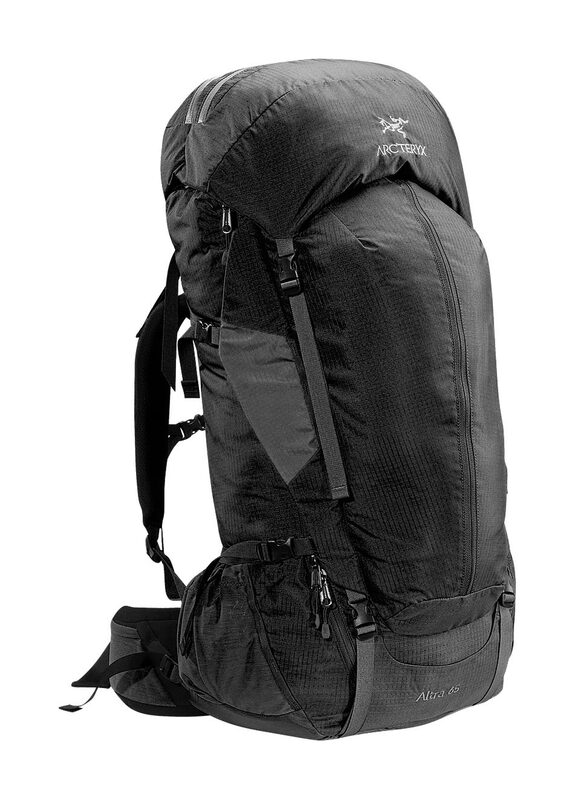 The P'ax axe attachment allows for one-handed access to tools.